Mounting screw for stirrer cover. Knurled screw for securing the stirrer cover assembly.Two are required per stirrer cover. 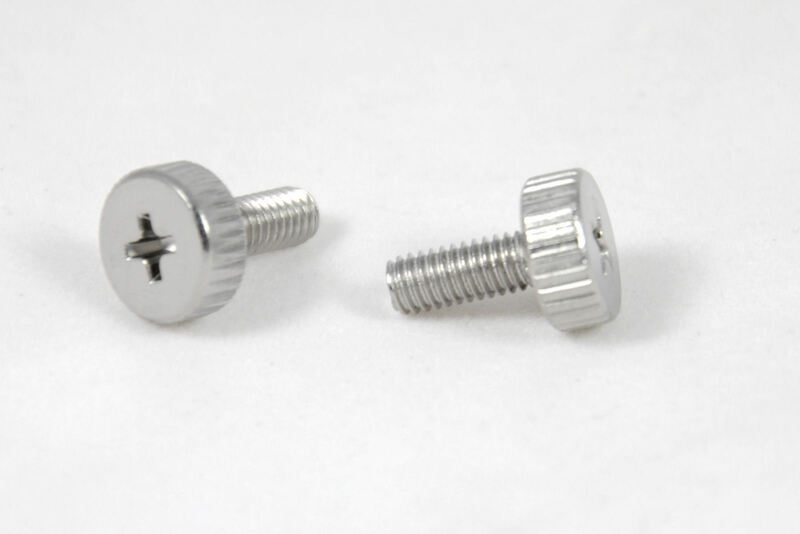 Please note: These screws are sold singly and not in packs of two.